You can take the boy out of the Barossa and, alas, the Owl is back in Canberra but you can't take the Barossa out of the boy. 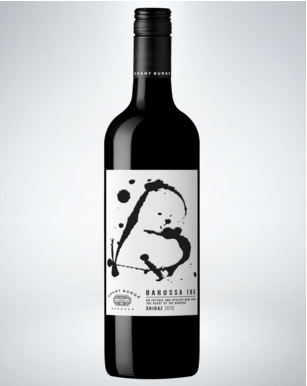 Hence down to the BWS at Dunlop and a Grant Burge 2016 Barossa Ink Shiraz for dinner. And my half bottle share went down a treat. True to its back label description of "a mouthful of bold flavours. This what an everyday drinking wine should be if your budget can run to the Dan Murphy price of $15.90 (or a little more at BWS). It might only rate a one on my 0 to six scale but don't let that put you off. The Owl is not in the business of the "points creep" that sees most drinkable wines these days rated above 90 on that absurd out of 100 scale.